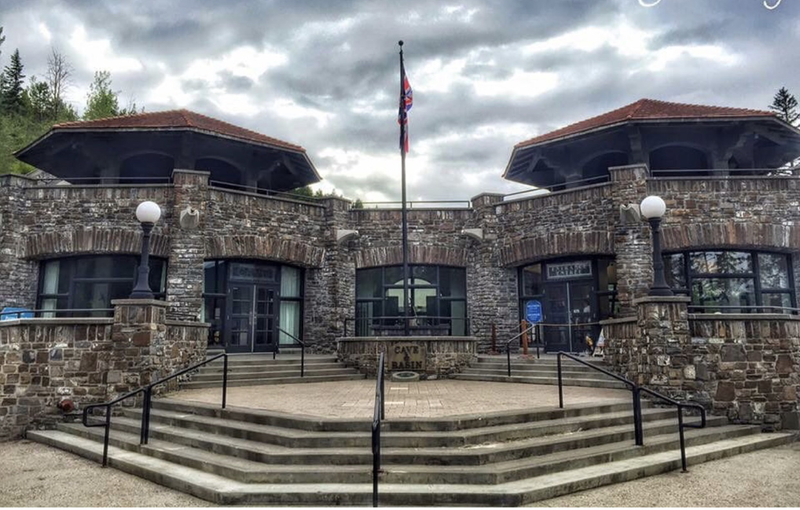 General Description: Cave and Basin Hot Springs​ is the birthplace of Canada’s national parks. This Canadian historical site is not a place to soak your body. This hot springs is a place to soak your mind. Learn about the natural and cultural history of the hot springs and mountains. Discover the earths geothermal mineral water wonders and enjoy the rich smell the minerals as well as a glorious cave and basin of this historical hot springs . Enjoy it on your own or take one of the many guided tours. Day use only. 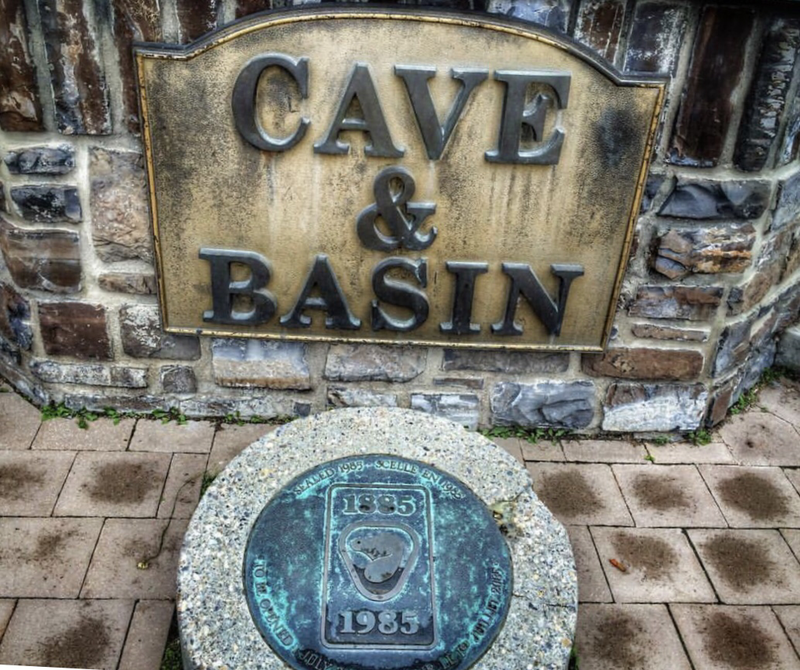 Accessibility: Cave and Basin Hot Springs​ is accessible. You can drive up to the hot springs. It is an easy walk around this national hot springs treasure. Hot Springs: ​Cave and Basin Hot Springs has played an important role in the area for hundreds of years. 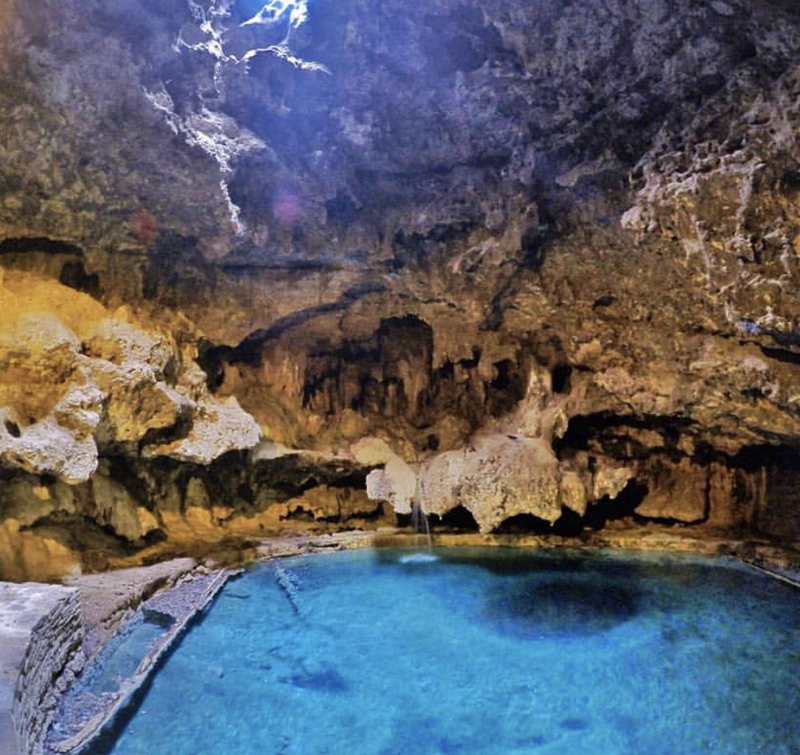 Numerous Indigenous nations from Treaty 7 and beyond value the Cave and Basin as a sacred and spiritual place where people have gathered for generations and cultural ceremonies are still practiced today. You can not soak or go into these hot springs but enjoy and learn about their wonder. Hot Spring Tips: ​Cave and Basin Hot Springs is day use only. Check out Miette Hot Springs or Banff Hot Springs that are in the area to soak. Take a guided tour to get the full experience. This national park is dog friendly. Dogs must be leashed at all times. The Banff Springs snail (Physella johnsoni) is only found in this one specific spot on earth and are, therefore, very fragile and endangered. Open year round. High Season is from May-Oct. Low Season is from Oct.-May. ​Start your visit with a Discovery Tour. Youtube Video on Cave and Basin Hot Springs is below.